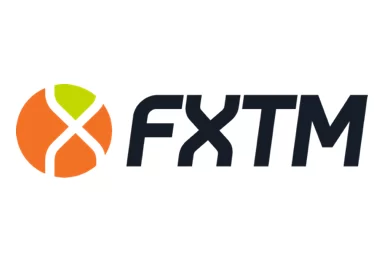 Unregulated Forex brokerages EZCryptoplace and TradeToro have been blacklisted by the The Austrian Financial Market Authority (FMA). The country’s main financial regulatory suspects them being involved in scam operations. The first brokerage – EZCryptoplace – purports to be owned by Bitcom Limited, an offshore company registered in St. Vincent and the Grenadines (SVG). The Saint Vincent and the Grenadines is a well-known destination for would-be scammers as the laws for registering a company are quite lenient.. 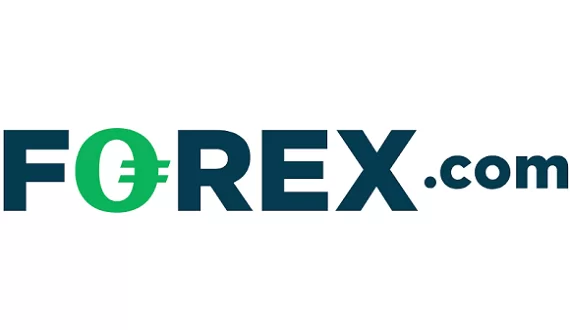 The company is connected with CoinBrokerz which was blacklisted by the Financial Conduct Authority in the UK. TradeToro on the other hand is owned by Ivory Group Limited, which is a company with headquarters in Dominica. Previously, TradeToro claimed to be a trading name of Estonian based Bravos OU. Estonia is known for its liberal market-oriented economy, as well as integration of crypto exchange and often brokerages take advantage of misinformed traders by claiming to be operating out of the Baltic country. The FMA has always advised traders to only do business with legitimate firms that hold the proper license. Traders may always check the regulatory status of a given company by going on the online registry of the Austrian financial watchdog and typing out the name of the company. Another good idea is simply googling the name of the company and reading reviews from ex-clients of the brokerage, as well as from professional Forex bloggers.